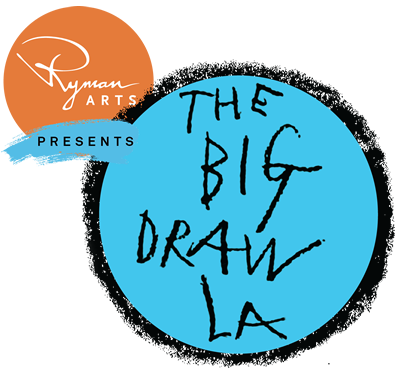 Learn basic drawing skills with Los Angeles County Museum of Art Curator Staci Steinberg and make a crayon-resist drawing to take home. All ages welcome. Parents encouraged to participate.